Brilliant, bright, and romantic, engagement rings are the perfect way to celebrate the undying love shared between two individuals. 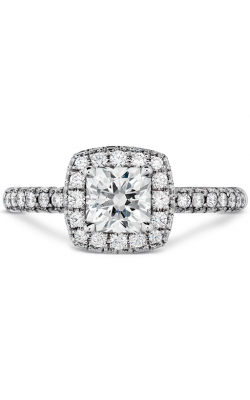 With this in mind, Northeastern Fine Jewelry is proud to present their Schenectady, Albany, and Glens Falls, New York, customers with one of the area’s largest selections of diamond engagement rings available today. 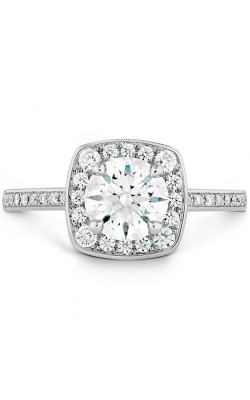 Featuring pieces by legendary bridal jewelry designers that include Tacori, ArtCarved, Simon G, Stuller, and others, Northeastern Fine Jewelry is the place to find an engagement ring that is sure to satisfy any bride-to-be. Founded in 1980, Northeastern Fine Jewelry has continued to grow and expand, and is now one of the largest fine jewelry retailers in the New York area. 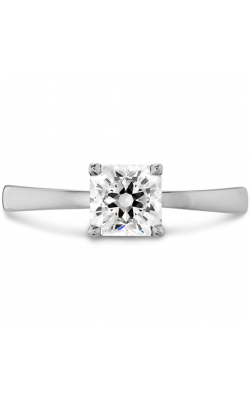 Family-owned and operated, the knowledgeable staff at Northeastern Fine Jewelry is honored to be an authorized retailer of the above-mentioned designers, and proudly offers a lifetime quality guarantee on all engagement rings sold in any of their three wonderful showrooms. Further, as an esteemed Platinum Tacori Partner, on display at Northeastern Fine Jewelry are the luminous yellow gold, rose gold, white gold, and platinum diamond rings that comprise Tacori’s Classic Crescent, RoyalT, Dantela, and Petite Crescent collections. Furthermore, Northeastern Fine Jewelry offers the diamond engagement rings that comprise the Classic and Contemporary collection by ArtCarved, the vintage-inspired pieces of the Passion, Modern Enchantment, and Classic Romance collection of Simon G, as well as exquisite rings from Stuller’s Solitaire, Halo, and Three Stone lines. In addition to these fabulous pieces, customers to the Schenectady, Albany, and Glens Falls locations of Northeastern Fine Jewelry are sure to be greeted by one-of-a-kind engagement rings from the skilled designers at Amden Jewelry, Forevermark, Goldman, and an ever-expanding inventory of other amazing designer brands. 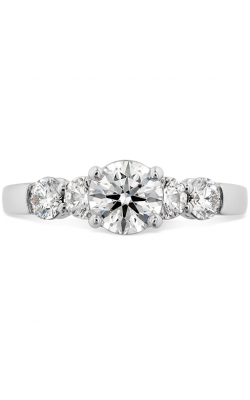 Why Shop Northeastern Fine Jewelry? 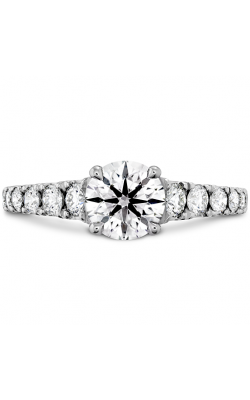 With three palatial showrooms to better serve their New York area customers, Northeastern Fine Jewelry is your destination for absolutely authentic engagement rings, wedding bands, fashion jewelry, and Swiss-made timepieces for men and women, alike. 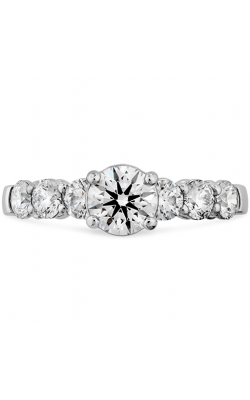 With designer brands like Cartier, Longines, Tacori, Lagos, Pandora, John Hardy, and more, Northeastern Fine Jewlery is sure to have just what you’re looking for. 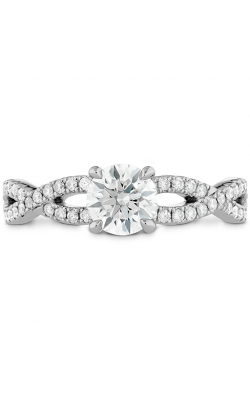 Additionally, to better serve their customers the friendly team at Northeastern Fine Jewelry offers on-site jewelry repair, timepiece repair, and comprehensive custom jewelry design services.